CBAF-FM is a French News/Talk Canadian radio station broadcasting in Moncton, New Brunswick. 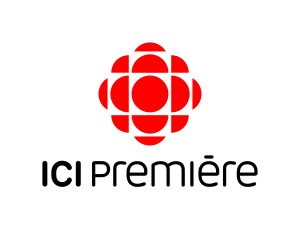 The branding of the channel is Ici Radio-Canada Première and 88.5 MHz frequency. Initially, the radio station went on the air as an AM station at 1300 kHz on February 20, 1954. CBAF was the first French channel of the Moncton. 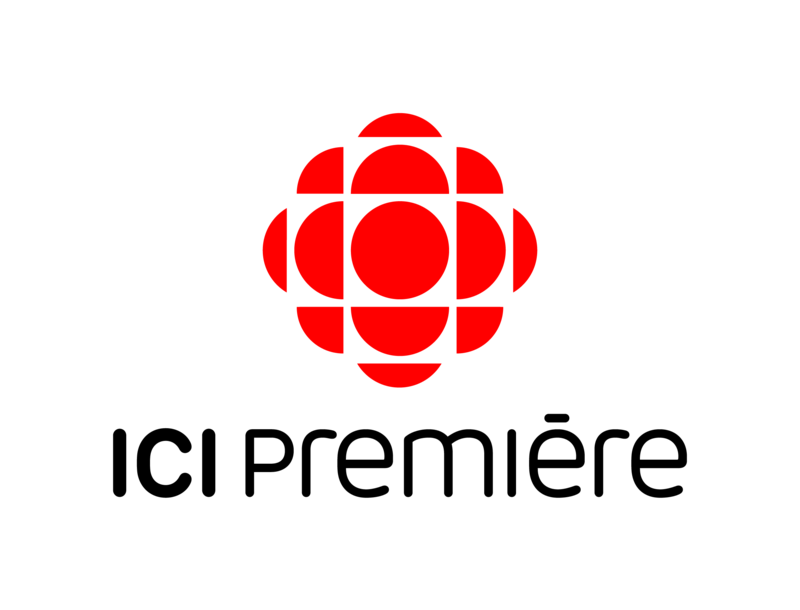 Owned by the Canadian Broadcasting Corporation, CBAF 88.5 MHz is the flagship of the Ici Radio-Canada Première. Première Nouveau Moncton was authorized to add an FM transmitter in 1980 at 88.5 MHz. Till 1988, the Première Nouveau controlled both transmitters, but then in 1998, the AM transmitter was terminated, and the FM transmitter was elected as the primary frequency. CBAF-FM has its transmitter in many cities including Allardville, Campbellton, Edmundston, Kedgwick, Lamèque, Saint John and Saint-Quentin. Hold on for a second as the online auto-steam of the Première Nouveau New Brunswick will be played in just moments. The citizens of the Moncton can catch the exciting Talk/News shows by adjusting the frequency of the FM dials to the 88.5 MHz. The online and public from other regions can listen live CBAF-FM 88.5 Moncton online streaming from the official site of Ici Radio-Canada Première. The schedule of all the programming is available on the website. The visitors explore now playing, what’s on air and the playlist of the Ici Radio-Canada Première New Brunswick. The fans can follow the channel on Facebook, Twitter, and Soundcloud.